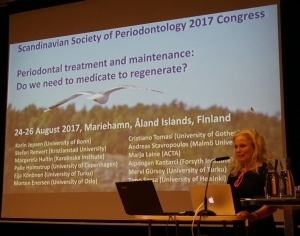 Scandinavian Society of Periodontology was founded at a meeting in Gothenburg on April 22, 1972. 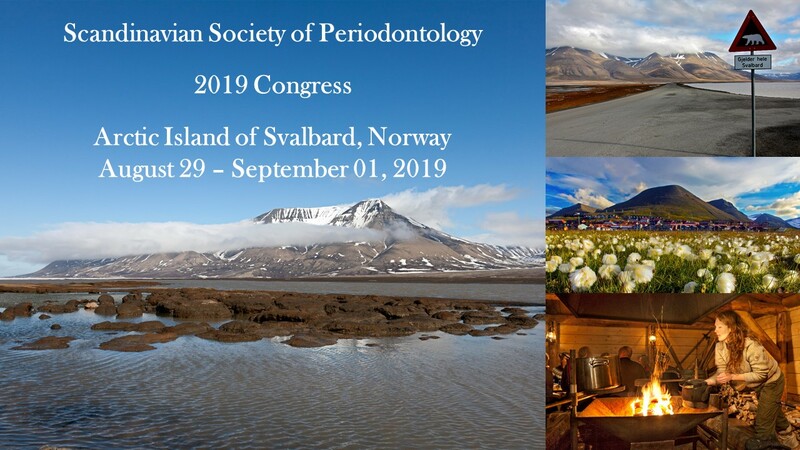 Today, with it’s over 150 members, the society plays an important role in promoting continuing education and training in periodontology for the Scandinavian periodontists, while protecting the Scandinavian traditions and visions. The Jens Wærhaug prize and ScSP Young Researchers Award. 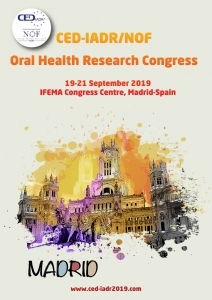 Scandinavian Society of Periodontology offers 1-2 travel grants for each member country to be used in coming ScSP congress.